When the owner of Spain’s XtraFM 92.7 decided to sell, he wanted the buyer to be someone with ‘Radio DNA’—someone familiar with the industry who really cared about the station, and wouldn’t buy it simply as a money-making venture. Otherwise he was going to take it off the air. 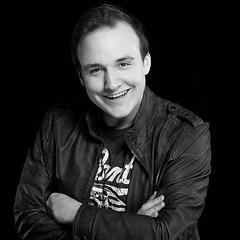 Enter Patrick van den Hoek, broadcast engineer at XtraFM for seven years. When the offer to buy the station was extended, Patrick didn’t have to think it over for too long. As a fan of XtraFM and having been involved in radio in some form or other since childhood, including at the Netherlands’ WILD FM Hitradio, Patrick cringed at the idea of the station going dark, so along with his business partner Joep Maenen, he jumped at the chance. Being already familiar with Costa Blanca’s Feel Good Music station, Patrick's only concern was with the processing. With previous processors we had problems with female vocals, pianos, saxophones, and other difficult to process sounds. Voices sounded like mud and there was no solution." So Patrick talked with a friend, Max Pandini, an Audio Designer for several European radio stations, who recommended the Omnia.11. Though he tried several processors, for Patrick, the choice quickly became clear. “Only the Omnia.11 sounded like high-definition radio,” he says. “With the Omnia.11 in combination with the Omnia.9SG at our transmitter site, we no longer sound crackly or over-compressed. The clarity and punch in the on-air sound is back." "That's where the power of the Omnia.11 comes in; it stays clean when you want to burn a hole in the dial." XtraFM recently added a repeater on 88.4 in Calpe-Denia in the North of Spain on 88.4 to increase their listening audience, though even before this, the Omnia.11 helped to enhance their signal in the mountainous areas closer to Costa Blanca. In addition the Omnia.11, XtraFM is using Z/IPStream 9X/E streaming audio software, included with the Z/IPStream 9X/2. Patrick says bandwidth is a big issue in Spain, but with 9X/E, they're able to sound HD on lower bitrates. 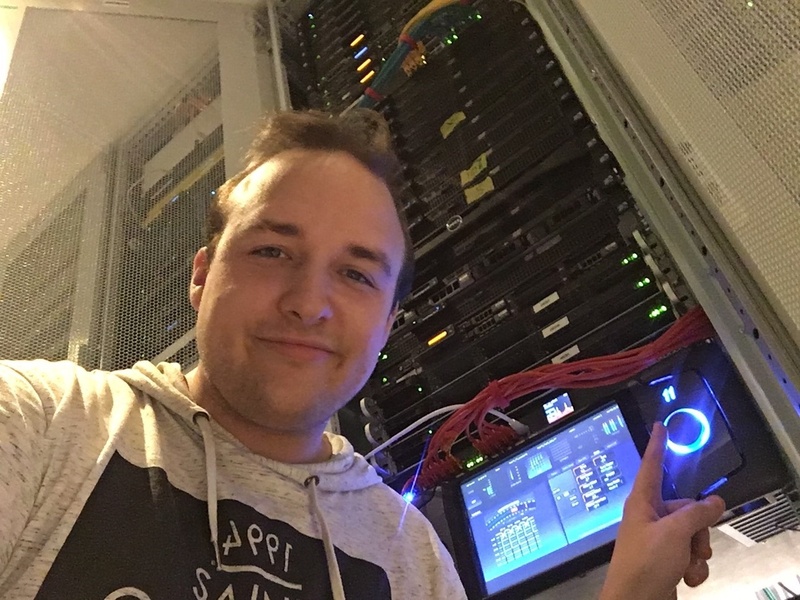 What’s more than just the great sound with Omnia, Patrick used Livewire to resolve an issue with an old STL device to connect the transmitter site. "It's really stable," Patrick notes. "No more buffering or restarting of devices stuck on an error!"